Fionn has a strong track record in research with industrially-relevant consequences, and in teaching and learning. For over 35 years he has been a global leader in research, and applications, of clustering and data analysis, computational statistics, and also modelling and statistical analysis in image and signal processing. 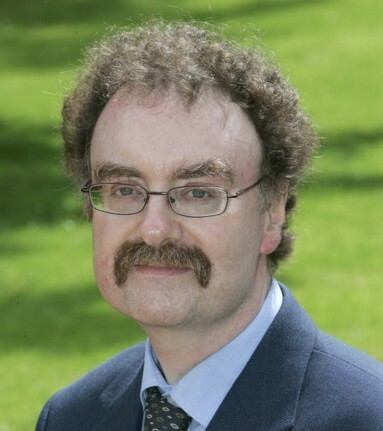 Fionn is editor-in-chief of Computer Journal, the British Computer Society’s flagship journal. He has a leading role in classification societies International Association for Statistical Computing and the British Computer Society, and has been president of both the Classification Society of North Americaand the British Classification Society. He is an elected member of the Royal Irish Academy and Academia Europaea. Image and signal processing - Multiscale Morphological Modelling. Computational Properties of Fiction Writing and Collaborative Work Reddington, J., Murtagh, F. and Cowie, D. (2013) Computational Properties of Fiction Writing and Collaborative Work, Advances in Intelligent Data Analysis XII, Lecture Notes in Computer Science Volume 8207, pp. 369-379. Short Courses and Tutorials Summer School Course Towards the New Science of Big Data Analytics, Based on the Geometry and the Topology of Complex, Hierarchic Systems 16-20 August 2015, ESSCaSS 2015, 14th Estonian Summer School on Computer and Systems Science, Nelijärve Puhkekeskus, Estonia. Tutorial The New Science of Big Data Analytics, Based on the Geometry and the Topology of Complex Systems 5 July 2015, at the Conference of the International Federation of Classification Societies, 6-8 July, 2015, Bologna, Italy. Fellowships, Elected Memberships Elected member of scholarly academies: Royal Irish Academy and Academia Europaea. Fellow, International Association of Pattern Recognition, IAPR. Member of ELITE, the British Computer Society group for CIOs (Chief Information Officers). Fellow of the RSA, Royal Society for the encouragement of Arts, Manufactures and Commerce. Secretary (former President) British Classification Society. Board member (former President), Classification Society (formerly, Classification Society of North America). Member of Council 2013-2017, IASC, International Association for Statistical Computing. Chair 2013-2015 of the Committee on CS-DM&KD, Computational Statistics and Data Mining for Knowledge Discovery, IASC. 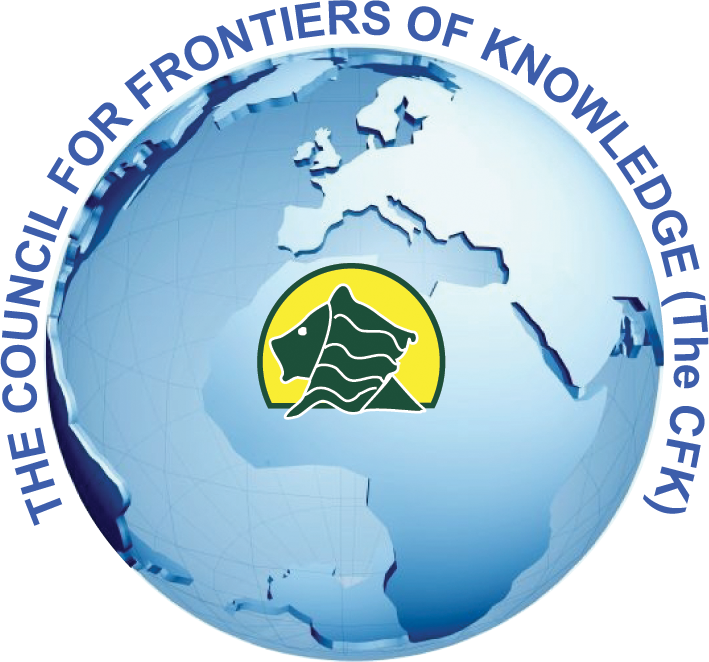 Chair of the Board, Council for Frontiers of Knowledge (CFK), Makerere University, Kampala, Uganda. Editor of Book Series “Computer Science and Data Analysis”, CRC Press/Chapman & Hall (Taylor & Francis), 2002 to date. Member of Editorial Board, p-Adic Numbers, Ultrametric Analysis and Applications (Russian Academy of Sciences and Springer), 2009 to date. Member of Editorial Board, International Journal of Software and Informatics (Institute of Software, Chinese Academy of Sciences), 2008 to date. SLDS, Symposium on Statistical Learning and Data Science, 20-22 April 2015, Royal Holloway, University of London. Programme Committee Co-Chair. Organiser, session on Geometric Data Analysis. ISI2015, 60th World Statistics Congress, Organiser, Special Topic Paper Session (STS) on The New Data Science: Statistical Analysis of Massive, High Dimensional Systems, 26-31 July 2015, Rio de Janeiro, Brazil. Statistical Computing for Data Science (Joint Meeting of IASC-ABE Satellite Conference for the 60th ISI WSC 2015 / IASC Satellite Conference 2015), 2-5 August 2015, Atlântico Búzios Convention and Resort, Búzios, RJ, Brazil. Member, Scientific Programme Committee. ECDA, European Conference on Data Analysis, 2-4 September 2015, University of Essex. Member Programme Committee. p-Adics2015, International Conference on p-Adic Mathematical Physics and Its Applications, 7-12 September 2015, Belgrade, Serbia. Member Programme Committee, invited speaker. CARME 2015, Correspondence Analysis and Related Methods, 20-23 September 2015, Naples, Italy. Astroinformatics 2015, 5-9 October 2015, Dubrovnik, Croatia. Member Scientific Organizing Committee. CLA 2015, 12th International Conference on Concept Lattices and their Applications, 13-16 October 2015, Clermont-Ferrand, France. Invited Speaker.